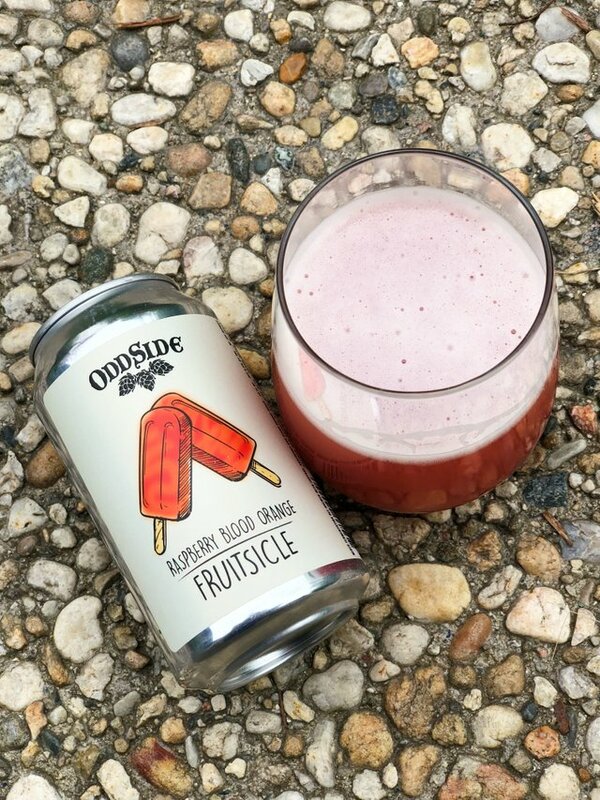 Raspberry Blood Orange Fruitsicle is a juicy, fruity, slightly tart ale brewed with lactose, raspberries and blood oranges added. It pours a hazy red, pink and orange color with a light pinkish head. The aroma Aromas has big juicy/lightly tart/tangy raspberries, melon and orange. 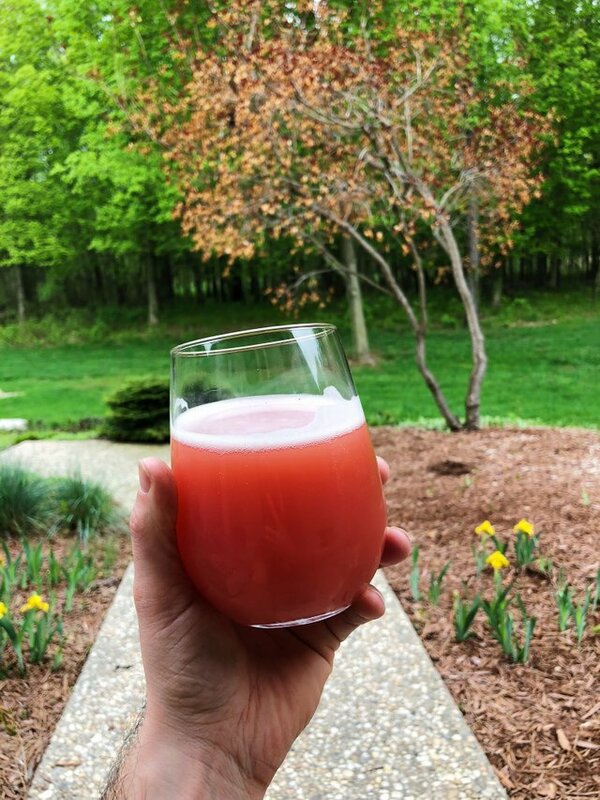 The taste is of tart raspberries and orange. It was a subtle sweetness that felt very natural and not artificial. This made is quite refreshing and made you question if this was even beer. It truly tasted like a sweet frozen treat. This beer has me excited to try the other variants. 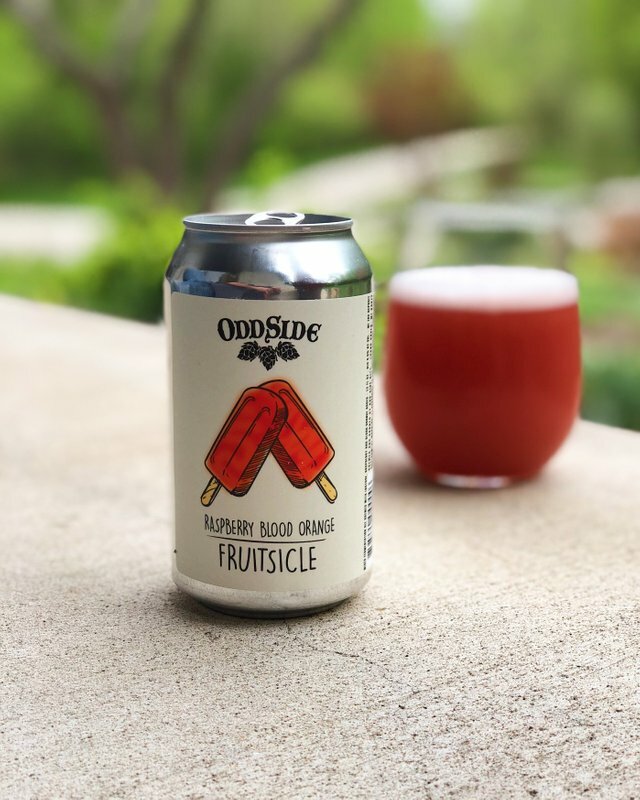 Odd Side Ales is an excellent brewery with a great team. I highly recommend checking them out. I'm a former Michigander. Good beer. And nice redbud tree, btw. We don't have those in Vermont. What is this seven day beer challenge you tag? I can't find any home page for it. Cheers to a fellow/former Michigander. The #sevendaybeerchallenge is were you nominate someone to try a different beers seven days in a row. Everyday they nominate someone else to try the challenge. I’m enjoying branching out. I was a little bit skeptical about this one being that it seemed a little gimmicky. However, Odd Side Ales has always made great beer and this one was no different. 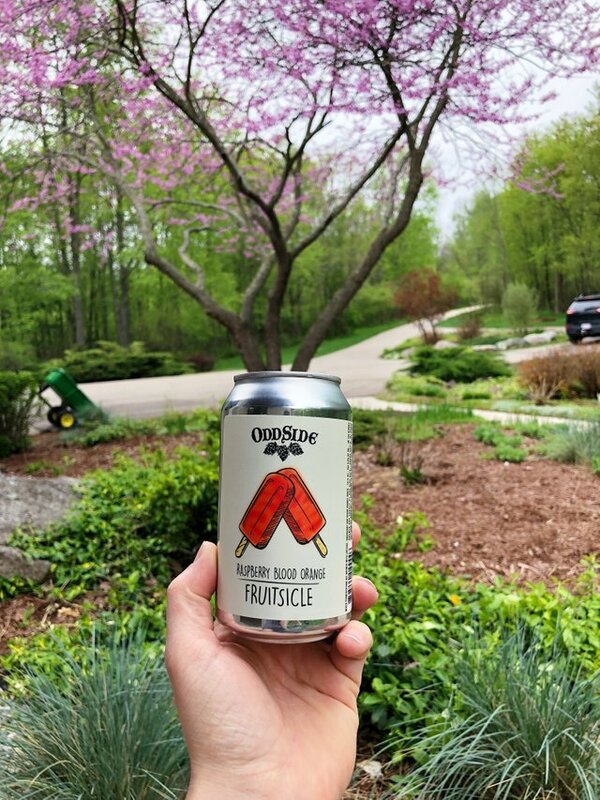 I really enjoyed it and I can see myself crushing one of these bad boys after a hot day of yard work. This post has received a 7.90% upvote from thanks to: @cryptictruth. When are they releasing the CBD and THC beers? "Wendschuh said that they wanted to go beyond that — they wanted to take barley out of the equation and replace it with the cannabis plant." I saw this is going to be a thing. So you think it will hurt normal alcohol sales? Not at all! It's just going to be something new ( or maybe already was a mead or ale from the way back when ) then it will just be something else to drink.. like absinthe! or laboratory grade alcohol and Kool-Aid! I’m excited for the future. I honestly want them to legalize and tax the heck out of it to fix our roads. "BUY TEXAS CANNABIS SO WE CAN BUY ALL THESE SCHOOL BUSES.. THINK OF THE CHILDREN!"